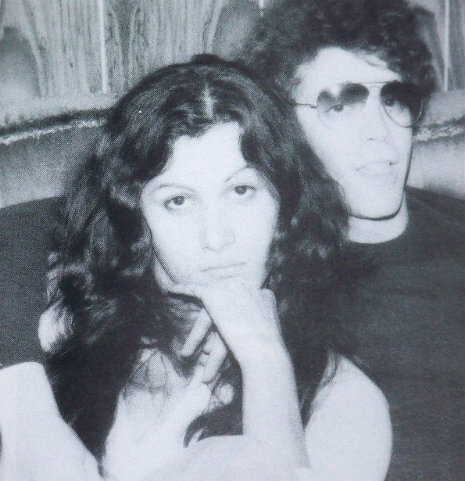 My friend Cheryl pointed me to this very interesting blog post about the recently departed Lou Reed and his transgender girlfriend/muse/other named “Rachel.” It has many interesting photos and is a nice bit of 1970’s history, which too often seems to be lacking when we look back to record the history and happenings of our people. Dangerous Minds | Rachel: Lou Reed’s transsexual muse. This entry was posted in Entertainment, History and tagged lou reed, music, new york city, rachel on October 29, 2013 by .